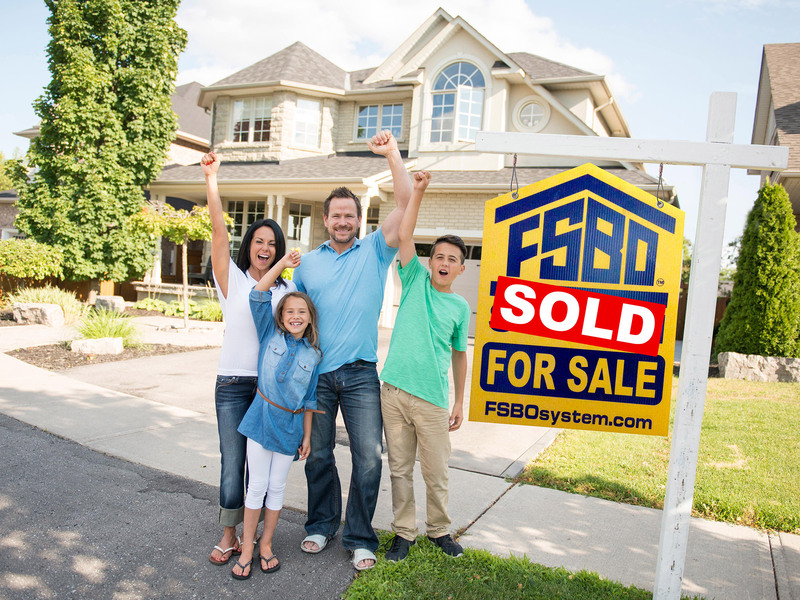 FSBO System gives you all the tools, confidence, and support you need to sell your home on your own, including unlimited help from our licensed real estate counselors and access to our interactive on-line FSBO System tutorial. With our money back guarantee and impeccable record. Our clients have outperformed the average local agent listing in terms of days on market and chance of success for 23 straight years, good markets and bad. Our average client made an extra $13,500 compared to paying a six percent agent commission. 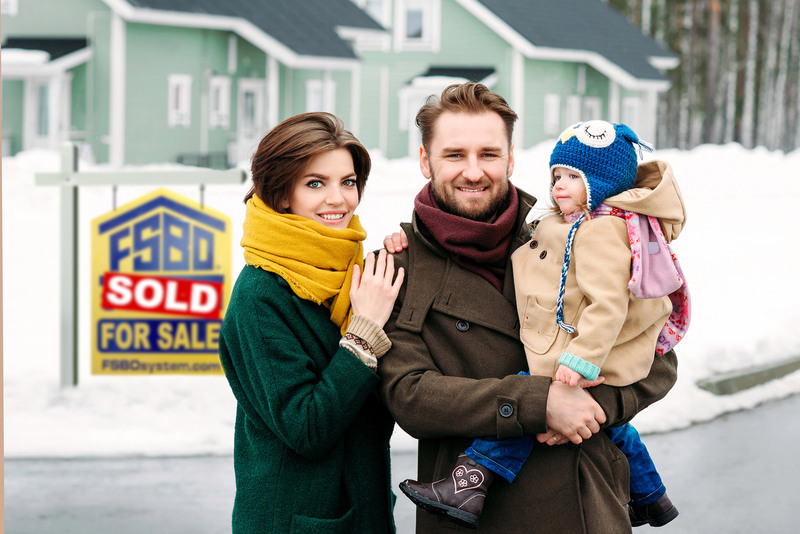 In 1995, Alaska attorney and real estate broker Kirk Wickersham created a complete, integrated home-selling technology called FSBO System. 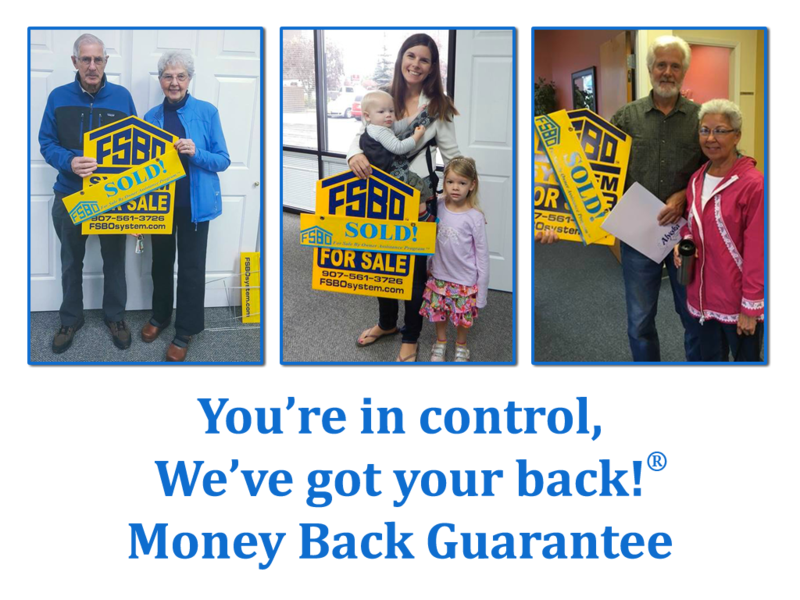 Our team is dedicated to making FSBO System work for you. A client lost her husband in a boating accident. Her daughter was severely injured and lost her athletic scholarship as a Division 1 gymnast. With the money our client saved selling with FSBO System, she was able to pay for two years of college for her daughter. I used to commute by bicycle, but one day we had a closing and it was pouring rain. My clients offered me a ride in their new Suburban. 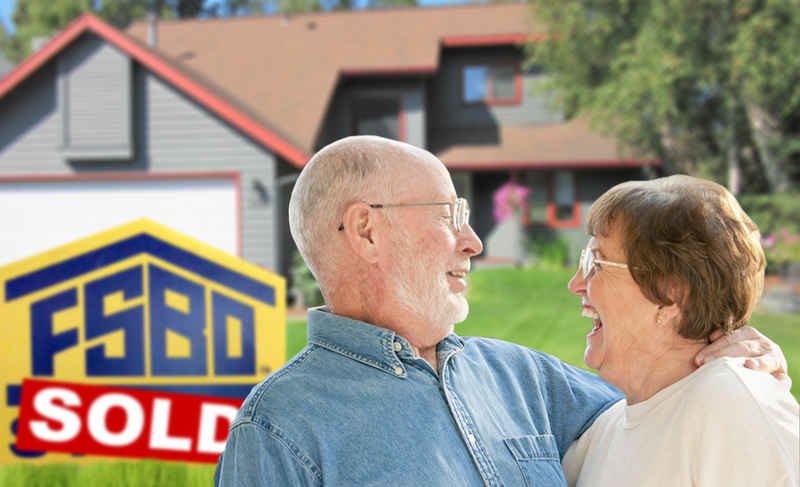 As we were driving to the closing, and I was admiring the vehicle, they explained that they had paid cash for it with their savings from selling two properties using FSBO System. Can I really do this? Who will help with the paperwork? These are questions everyone has. Our experts are here to give you the answers, advice and support you need.